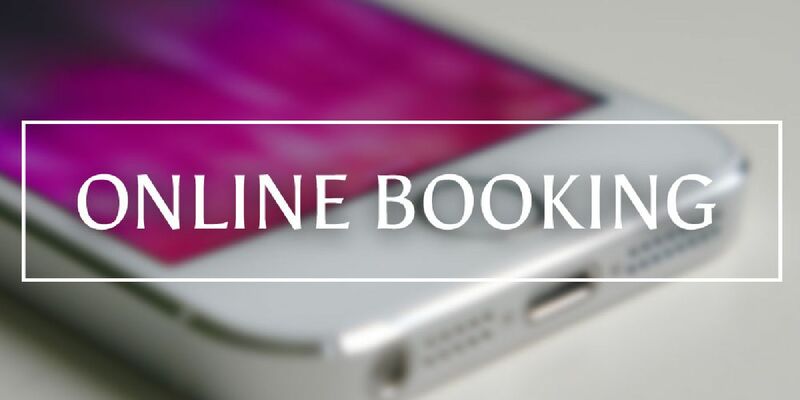 SAVE TIME AND BOOK ONLINE! Make your appointment with just a few clicks! "You do feel like a member of the family. Best haircuts I have ever had." Pulse Hair Studio is one place for all your beauty needs. Nestled in the heart of the historical downtown district of Sikeston, we provide a variety of beauty services with the best service techniques and maintain the hightest standards in cleanliness and sanitization. All services are performed by our expert and friendly team. 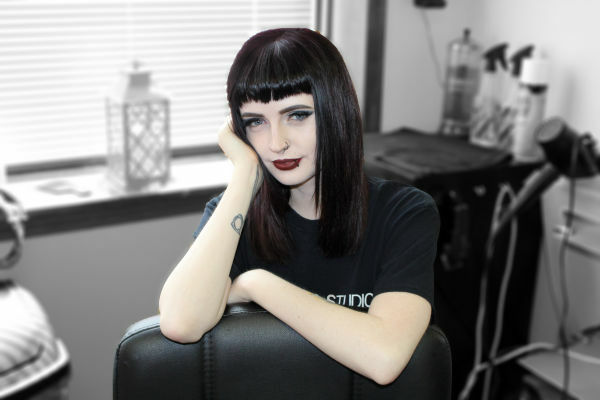 Our Mission starts with becoming a premier salon in Sikeston and employer of choice in the beauty services industry. We thrive by ensuring that our team is always exceeding the expectations of our valued clients and providing them with superior services of the highest quality. Visit us today and bring your hair to life! 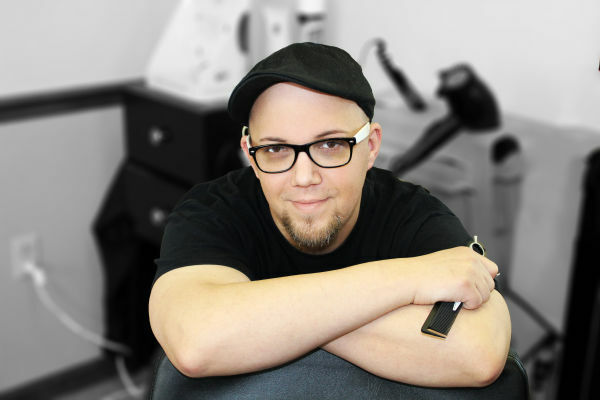 I am proud to be the owner, as well as a stylist, at Pulse Hair Studio. I have been in the industry for many years and love my job because I have the opportunity to make every person that sits in my chair feel great about themselves. Come in and allow myself or a talented member of our staff bring your hair to life. Click the image above to submit your application. 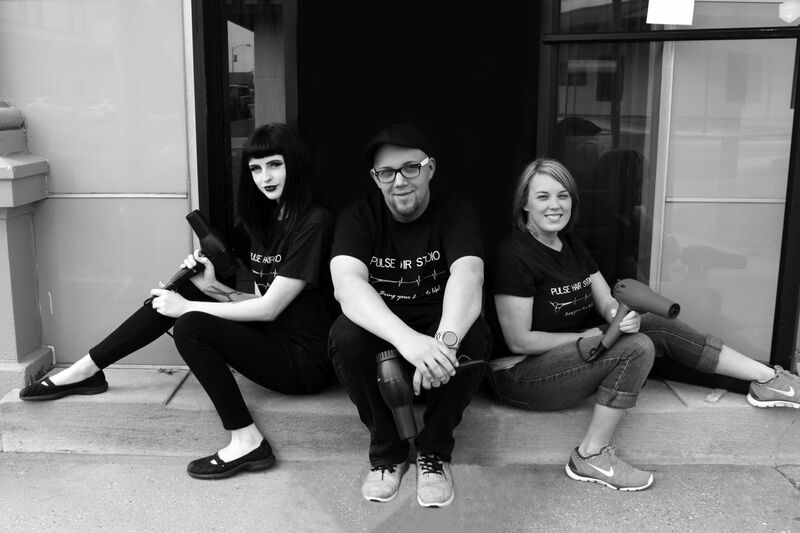 I am proud to be a part of this amazing team here at Pulse Hair Studio. I love music, art, and uniqueness. You'll find me to be a bit eclectic, but I use this to show others how to express themselves through their own look. I hope to see you in my chair soon to help you achieve a look that is more you. 201 N New Madrid St.